Theft charges can take numerous forms, such as embezzlement, petty theft, grand theft, shoplifting, fraud, and receiving stolen property. As a result of being one of the most common crimes in Huntington Beach, theft charges are prosecuted aggressively by the OC District Attorney’s Office. Whether your case involves a first offense misdemeanor petty theft or a more serious felony petty theft with prior, it is vital that you discuss your case with an expert Huntington Beach petty theft defense attorney with extensive experience achieving favorable results on theft cases in West Justice Center. 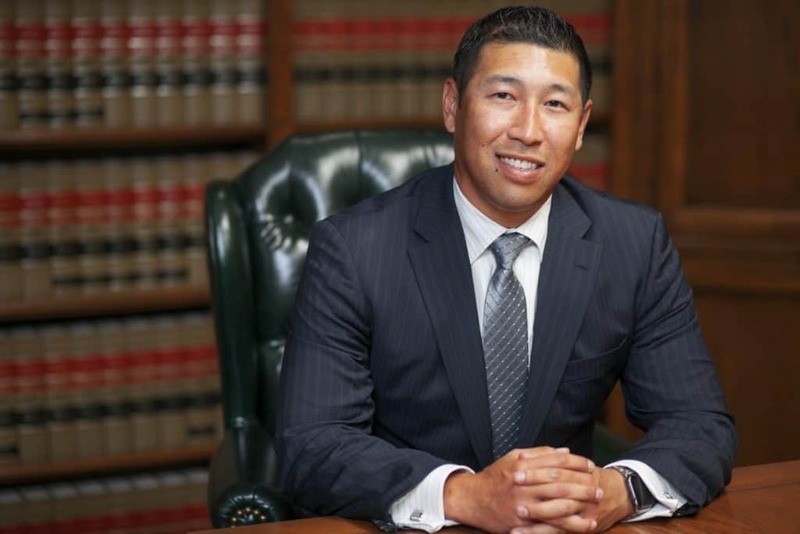 The Orange County criminal defense attorneys at Takakjian & Sitkoff, LLP have established their reputations as the most accomplished and able theft defense lawyers in Huntington Beach over the course of 3 decades of successful case results. 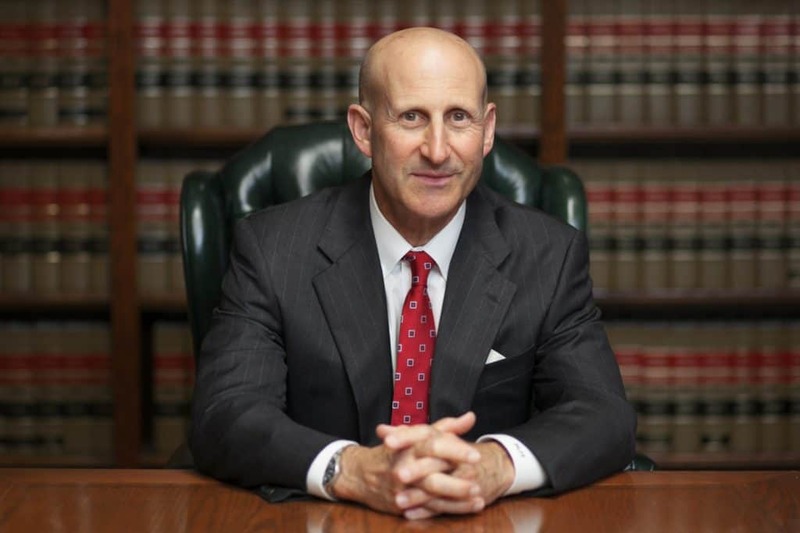 HB petty theft lawyers Paul Takakjian and Stephen Sitkoff are both former senior deputy DAs with over 70 years of combined California criminal law practice. If you have been cited or arrested for petty theft, contact our Huntington Beach theft defense firm today at (714) 200-1446 for a FREE case review to learn how we preserve your record, freedoms, and liberties. The punishment for a theft-related crime can result in expensive fines and potential imprisonment. However, the most damning consequence is the impact on your record, which can significantly impair your ability to secure employment, professional licensing, or citizenship in the future. Petty theft charges can be dismissed or reduced in West Justice Center. However, skilled legal guidance is paramount. Call us today at (714) 200-1446 to schedule a meeting at our office in Huntington Beach. For 3 decades, we have proudly served the following cities in the West Justice Center’s judicial district: Huntington Beach, Seal Beach, Westminster, Fountain Valley, Costa Mesa, Garden Grove, and Stanton.